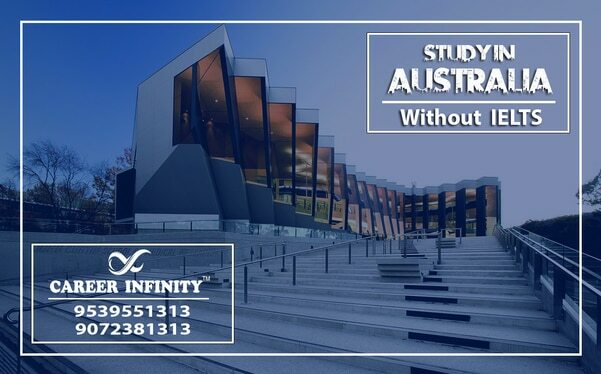 Why Study in Australia Apart from the shimmering lights of the City of Perth and the exquisite dine-in experience in the tropical islands, the education values of Australia are globally acclaimed as well. The education in Australia provides many great opportunities to students, as it is a land of fast-paced technological development and innovation. The cost of living in Australia is comparatively affordable because the economy of the country is very strong. It provides students a good opportunity to maintain a good standard of living with the lowest costs, while getting a high-quality education. 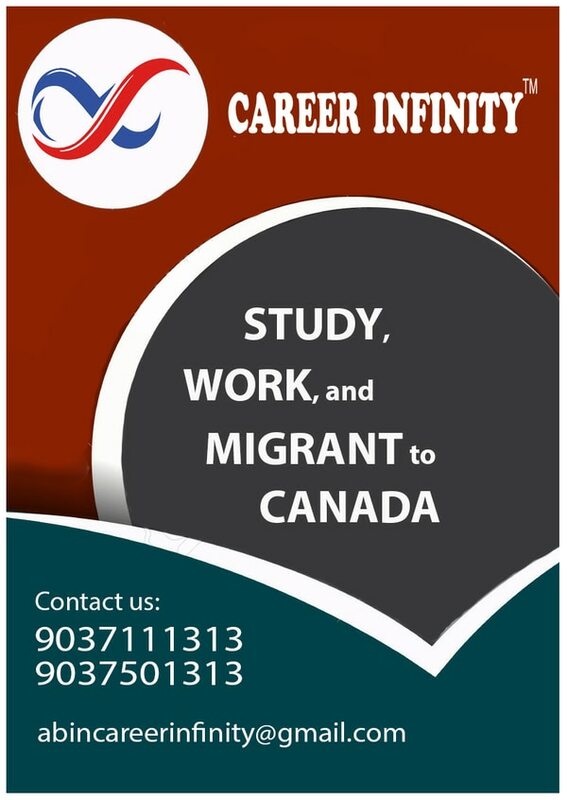 To cover your costs, you can get a part time job during your studies and work full time during breaks.